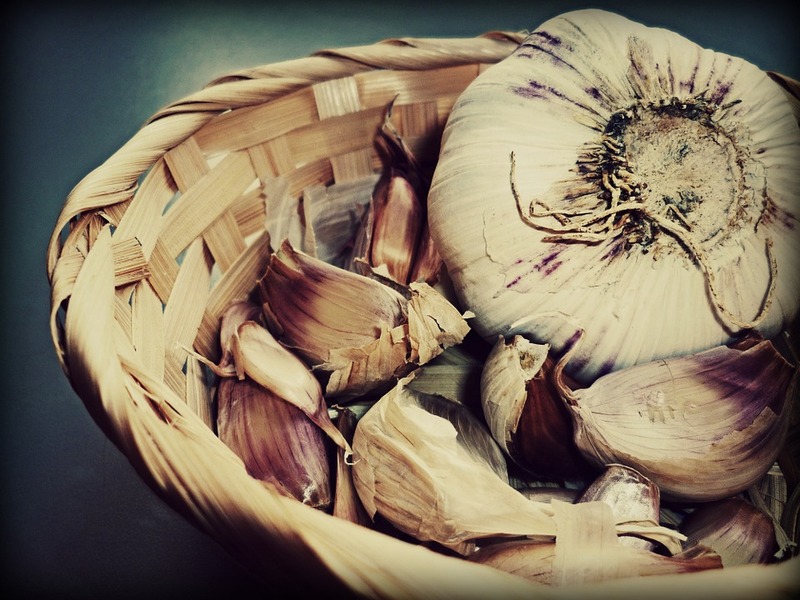 Although the smell can put many people off, garlic is well known for it’s antimicrobial properties. Besides its use in cooking garlic can be used as a home remedy for a number of diseases such as the common cold, flu, infections and pneumonia. Garlic also contains plenty of Vitamin C and can help boost the body’s immunity. To top it off garlic can help lower blood pressure and cholesterol, reducing the risk for heart disease. Garlic is available everywhere and is very easy to find, so incorporating it into your meals should be a simple way to consume more garlic.